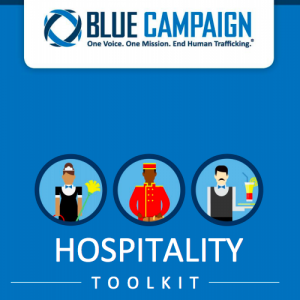 These 10-minute long trainers are designed and tailored as training materials both for those working outside the industry, and for staff working in hotels. Some are department specific such as food and beverage or management, others are more generic. 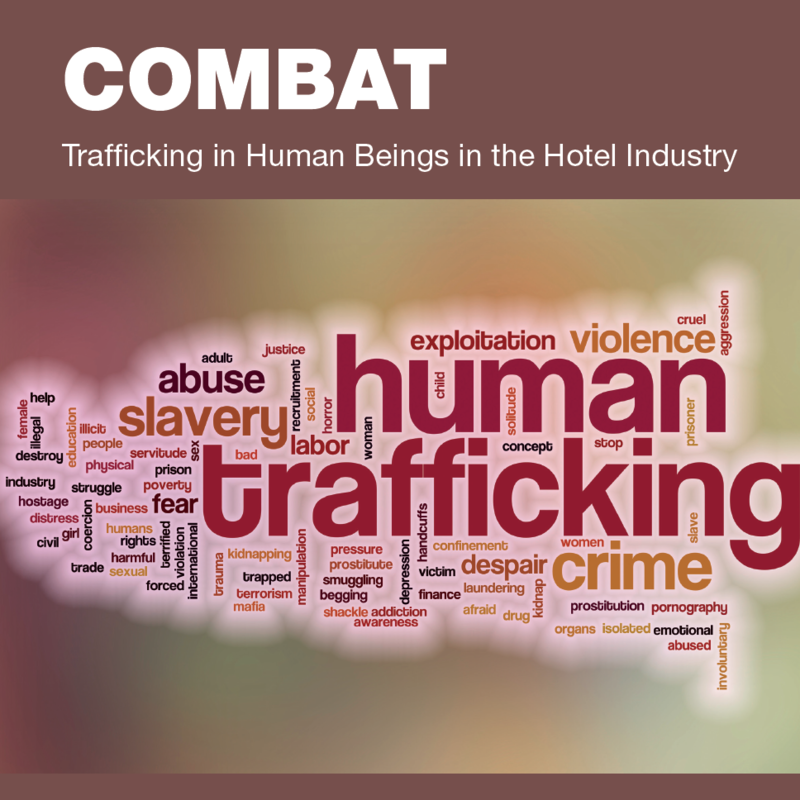 There is also a trainer to educate more generally on how to spot the signs of trafficking in hotels. These are intended for managers and shift leaders to offer as short training at the beginning of shifts, for the trainer to offer as a refresher or as entry into deeper discussion on specific issues.